Vortex HST vs. PST Review - Best Comparison in 2019 April! 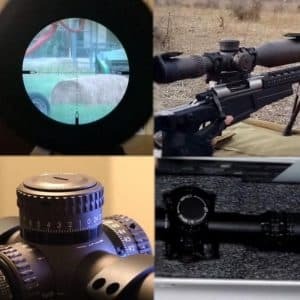 When it comes to comparing scopes from the same manufacturer, life gets harder in terms of comparing construction, but easier when comparing performance. Most scopes manufactured by the same company are designed for specific applications, and so I thought. 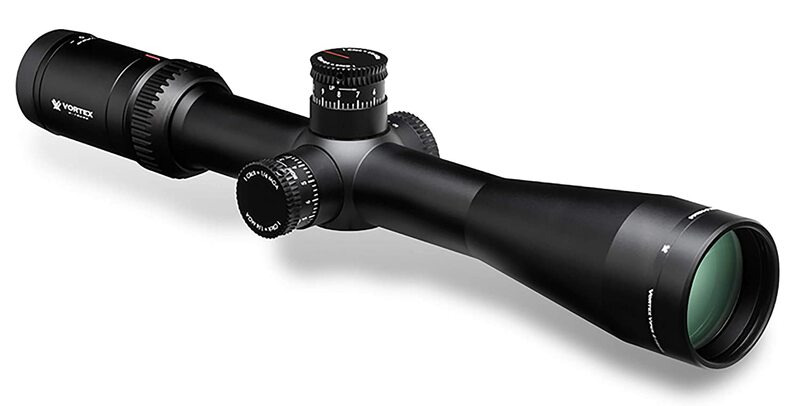 Then I was asked to compare the VIPER® HST RIFLESCOPES with the VIPER® PST RIFLESCOPES. Now, for you to understand the basic difference, the H in HST stands for hunting, and the P in PST stands for Precision, and that sets the stage for the performance differences. If you think that might have made my life easier, you were wrong; it just confused the issues since the actual performance differences were negligible and it came down to minute differences in overall performance that are for some perceptual rather than objective. There is one stand out the difference, and it is significant for most scope users, and that is the price. The PST is a much more expensive model, and in this case, it means a difference of a few hundred dollars. 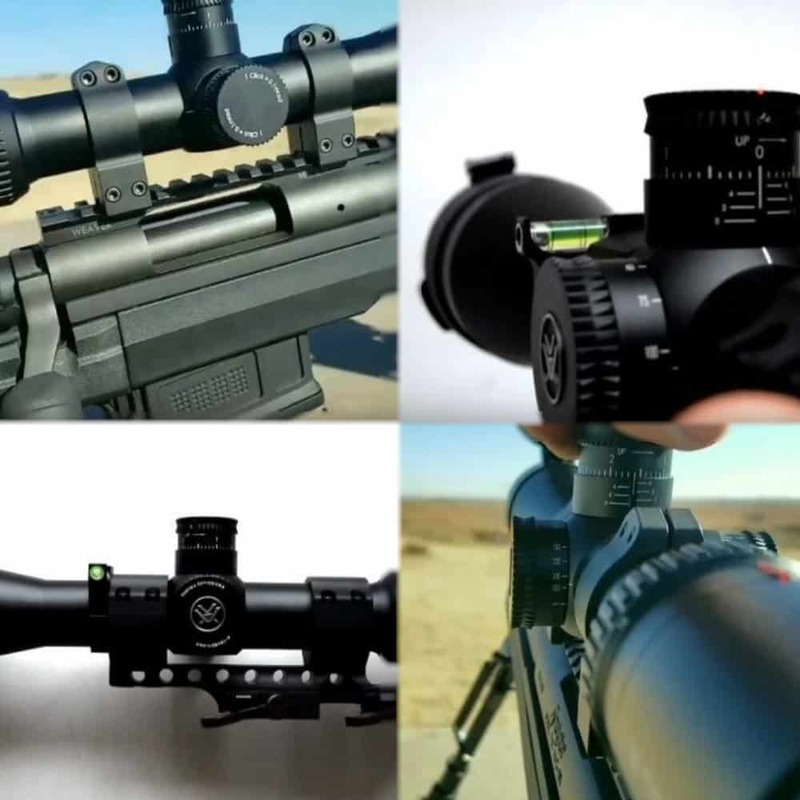 So, without further ado, let’s take a look at these two amazing scope models from the house of Vortex and decide if the PST price is worth its performance when compared to the HST. One quick word on Argon or Nitrogen purged scopes. Argon is an inert gas, unlike nitrogen, but nitrogen is 78% of our air, so it’s cheaper. Some will claim that the difference is in molecular size, well that’s true but a load of bull. When an O-ring seal cracks, the crack is not microscopic, as such, Argon, Nitrogen and your dirty washing will all seep through the crack. The bottom line, Argon is just more inert than Nitrogen and will not bond with other elements that seep through, so you retain a longer fog free scope. The Viper HST is designed for hunting and tactical purposes. This means it’s designed to withstand more shock and adverse conditions while providing a second focal plane reticle making accurate target acquisition at any range fast and easy. The HST models are designed to provide a constant precise performance with dialing durable target-style windage and elevation turrets together with either the MOA or MRAD reticle. The HST is designed for AR applications and will cover your requirements with the 30mm long single machined aluminum alloy body, that is hard anodized and Argon gas purged for fog free performance. The housing integrated 0-rings with multi-coated optics to assure a waterproof, scratch free and anti-reflective performance at all times. This model comes with exceptional eye-relief and a comfortable eye box, as well as a versatile 4x magnification system that allows for fast and accurate windage and elevation control. The optics use XD™ Lens Elements that provide Extra-low Dispersion glass that is designed to increase resolution and color fidelity. The XD lenses are fully Multi-coated using XR™ technology that increases light transmission with multiple anti-reflective characteristics, and this comes with a Second Focal Plane Reticle used for estimating range, holdover and wind drift correction. The adjustments include the CRS Customizable Rotational Stop (CRS) Zero Stop that returns to zero after dialing temporary elevation correction. This is supported by a Precision-Force Spring System with a Precision-Glide Erector System for smooth scoping performance. To help provide a visible reference point, the HST comes with a MAG-View Fiber Optic combined with a Fiber optic turret rotation indicator radius bar. 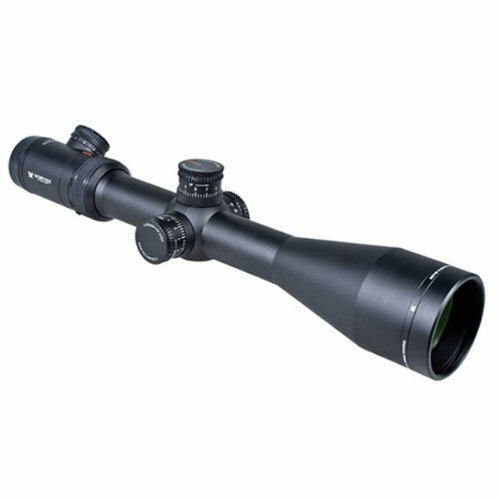 The Viper PST (Precision Shooting Tactical) riflescope is designed for competition and tactical purposes. 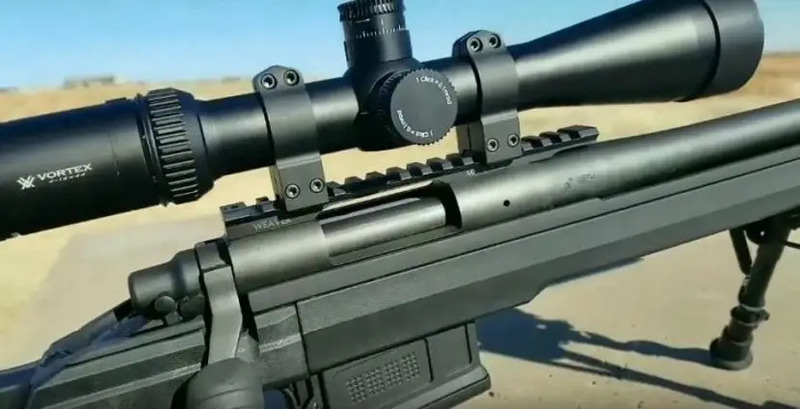 This means it’s designed to be accurate and efficient at all times and comes with a first focal plane reticle that is etched into the optics and is illuminated to provide easier and more accurate shots. 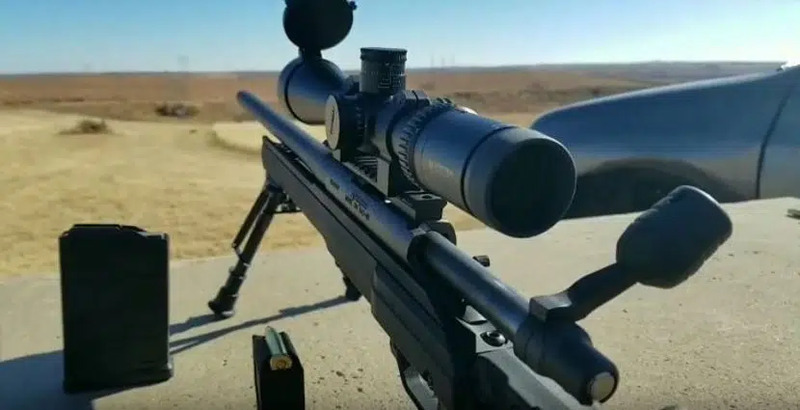 The PST is an AR scope and is made from 30mm long 6061 machined aluminum alloy, that is hard anodized and Argon gas purged for fog free performance. The housing integrated 0-rings with multi-coated optics to assure a waterproof, scratch free and anti-reflective performance at all times. 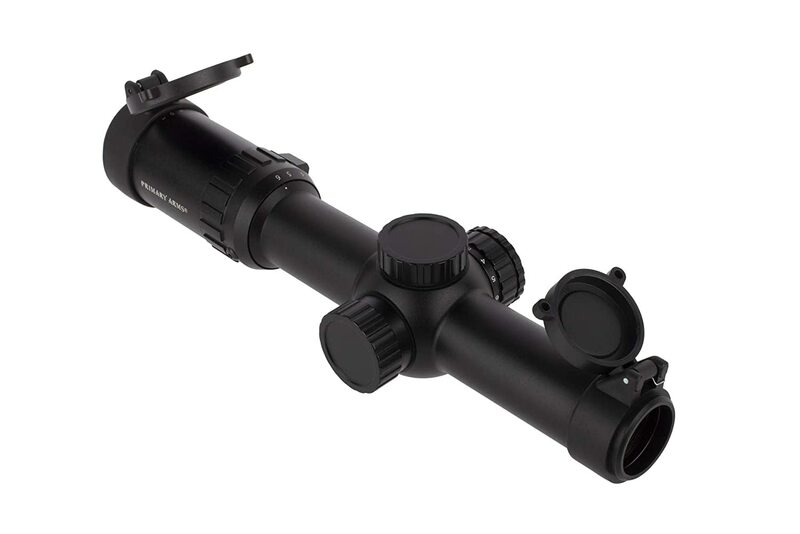 This model comes with the same eye-relief as the HST, and a comfortable 4mm eye box, as well as a versatile 4x magnification system that allows for fast and accurate windage and elevation control. The optics use XD™ Lens Elements that provide Extra-low Dispersion glass that is designed to increase resolution and color fidelity. The PST adjustments are the same as the HST and include the CRS Customizable Rotational Stop (CRS) Zero Stop that returns to zero after dialing temporary elevation correction. This is also supported by a Precision-Force Spring System with a Precision-Glide Erector System for smooth scoping performance. The PST also comes with a MAG-View Fiber Optic combined with a Fiber optic turret rotation indicator radius bar. Well, the question of what to choose, the HST or the PST. 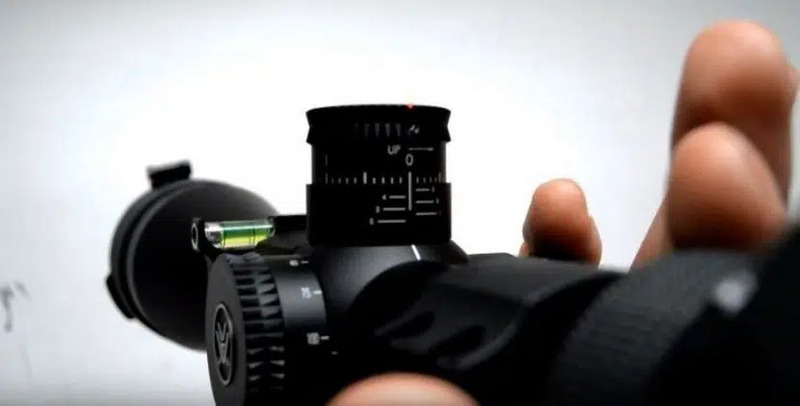 First off the models compared here are very similar in design and features, where the PST comes with a 50 mm objective lens which means much more light control and it does deliver more light control for accurately gauging those long-distance shots. 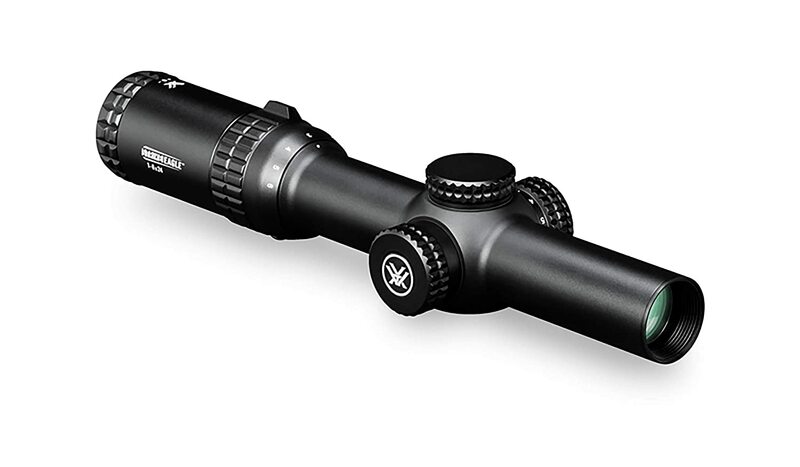 The HST is for fast and furious action, which makes it a great tactical scope. 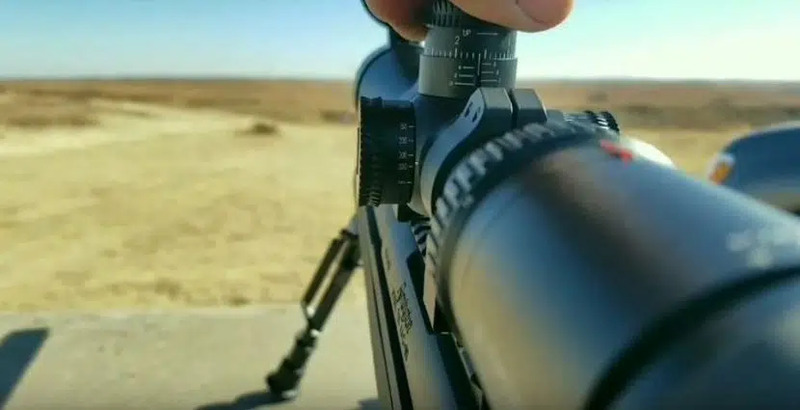 The PST, however, is designed with an illuminated etched reticle, while the HST relies on a wired non-illuminated reticle and as such, there is no doubt that the PST outperforms in terms of target acquisition in more versatile environments. The bottom line is this; both the HST and PST are built the same, the main difference apart from price, (which explains the price too) is that the PST has a finer reticle and control than the HST and as such, for the extra buck you pay (extra few hundred bucks) you get better target acquisition. So it really boils down to the reticle, and you need to decide whether an etched illuminated red reticle with fine hairs is better than a rougher black wire reticle. The 44 to 50 mm difference is also in favor of the PST, and the HST only has two models, the 4-16×44 and the 6-24×50, while the PST comes in 7 different configurations, so you also get more versatility when deciding on an actual PST model to choose from. Is it worth the extra money? That all depends on your budget and your applications. 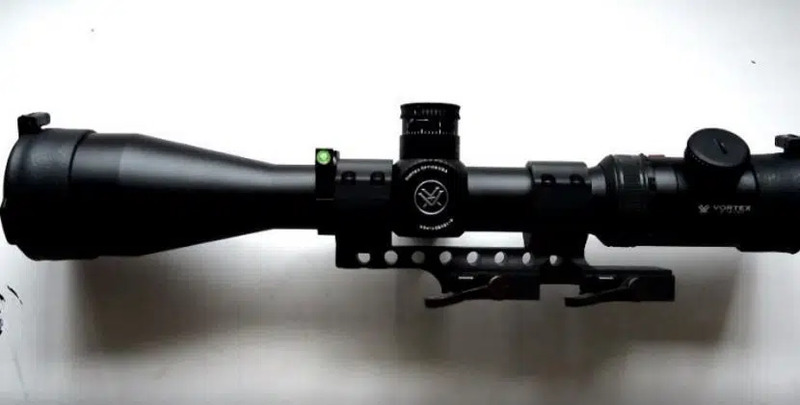 If you want a more accurate target sighting then yes, if you are happy with the standard reticle in the HST and are experienced enough to shoot without extra illumination, then get the HST. My personal choice has always been to buy per application, so for daylight shooting I use an HST, and lower lit environments I prefer the PST, and yes, I do have budget constraints, I have to make installments like most of rural USA, but it is worth it when you take them to the field. Which One To Pick: Trijicon Accupower 1-8 vs. Vortex Razor! Vortex Diamondback vs. Diamondback HP: How to Choose The Best?